When a commercial building goes up, it needs a roof, and when you have a building with a roof, you need to ensure that it is well maintained. When the natural world goes crazy, your roof often takes the brunt of the damage, and you need to repair it if you want your building to resume functioning. Roofing is an essential part of the basic human need for shelter, and there aren’t many businesses that can run in the open air. So roofing repair and construction is a basic, essential, and competitive part of business economy. Sooner or later, a good businessperson has to fix the roof. When that day comes, you will find that there is a vast array of roofers to pick from, and that WaterTight Roofing will be one of the best choices you can make. Open since 2004, WaterTight Roofing takes great pride in its established history. Good roofing requires extensive craftsmanship and experience with local conditions, and the region is full of commercial buildings that have benefited from WaterTight’s expertise. WaterTight can point to a long list of customers who have put their satisfaction on the public record. WaterTight Roofing has also remained on the technological forefront of the roofing industry, without embracing every technological fad and extensively researching and testing the newest industrial materials before adopting them. When WaterTight goes to work, it keeps its location clean from start to finish. When roofs need repair or replacement, it causes a lot of stress. This means that a good roofer will understand the need to bring in insurance specialists who are friendly, experienced, and capable of getting their clients the best possible service and settlements. A client with a building crushed by a tornado needs a morale boost, and WaterTight has kept a long-standing commitment to providing friendship with its services, making the entire experience as reassuring as possible. WaterTight cares about its clients, and commits itself to providing an honest experience of roofing repair, replacement, or maintenance. 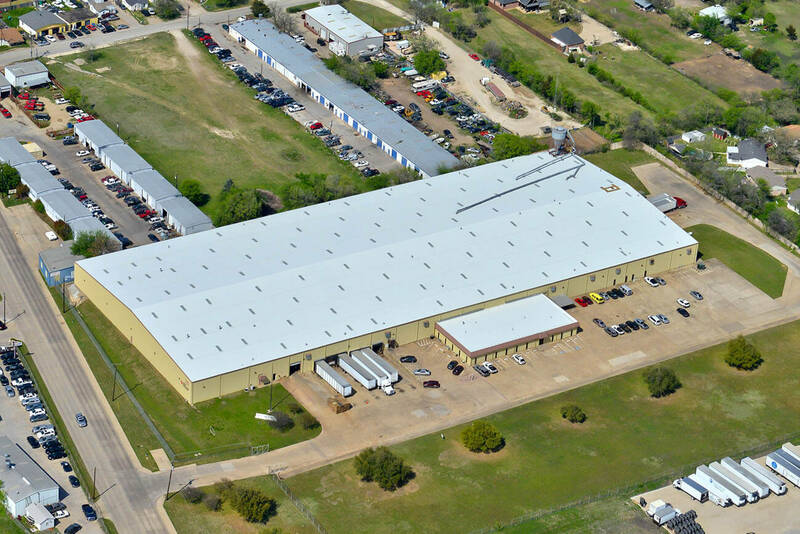 WaterTight Roofing can provide its customers with the most durable metal roofs available in the industry today. The organization can offer you specialized guidance in picking the best possible roofing for your building, offering useful options in construction materials along with functional and cosmetic choices in design. During the last twenty years thermoplastic polyolefin has proven to be one of the best insulation and waterproofing materials to be adopted by the construction industry, and if the material is suitable for your building, WaterTight will be able to install it with precision and speed. If your building is suffering from an unattractive roof that allows water to damage your inventory, you need to consider repair or replacement. Take the time to get a professional inspector to take a good, long look at your facility’s roof. When you decide to have work done on your building, check out the history of every roofer that you think about hiring. A careful owner will pick WaterTight Roofing whenever they need excellent work, friendly service, and speedy construction from the best roofing in the region.